The Forest is the second story in The Dark Corner miniseries, a collection of supernatural, dark fantasy short stories, novelettes, and novellas. 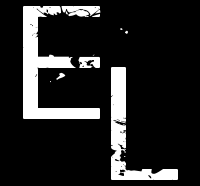 It is a dark fantasy/horror novelette. There are five stories in all, each story getting progressively longer, giving the reader a novel by the end of the series. 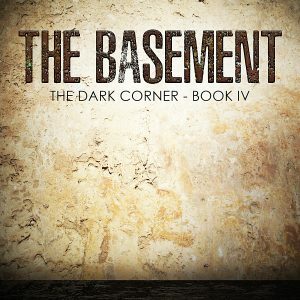 The other stories in the series, The Visitor, The Gift, and The Basement, and The Confrontation are available online for download. 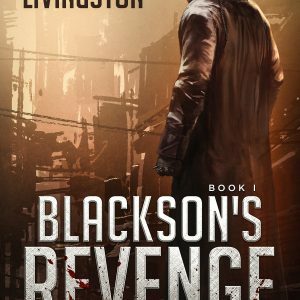 Easton Livingston is a supernatural thriller, superheroic fiction author, weaving together action, fantasy, and suspense. The Forest is an entry point into his Reality Imagination Universe (RIU). His writing can be described as The 4400 television series meets Stranger Things. Become an RIU Citizen today. 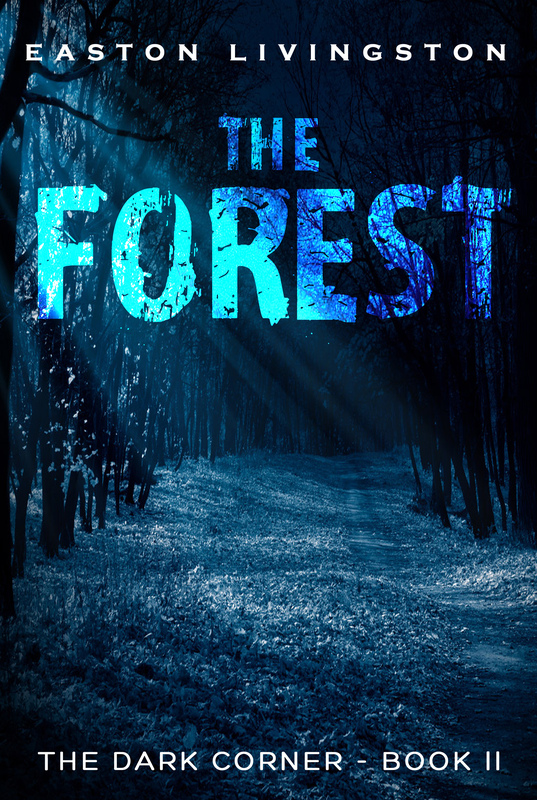 Download your copy of The Forest now and find out what happens when campfire stories are true. A cabin. A family. An abomination. Hal Baker is overworked. He’s been burning the candle at both ends for seven years and now it’s caught up with him. When stress and exhaustion overtake him at work, he’s ordered to take a break. Doctor’s orders. With prompting from his boss and friend, he, his wife Veronica, and his son and daughter– Sean and Donna–go on a camping getaway. It’s there he reconnects with his family and realizes what he’s been missing out on. However, this blessing has an unexpected cost. Something strange is happening in Meechum Forest. Something odd. Something incredible. Something dark. That something is willing to let Hal and his family in…but not out. 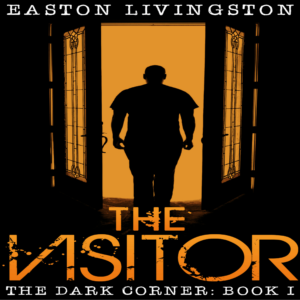 If Hal doesn’t find a way to escape, he may lose the family that he’s just rediscovered.